Look stylish in your casual wear with this accessory in your ear or purchase this as a gift for your friends and family. These stud earrings are easy to put on and they stay in place all day thanks to the reliable fastener. American Cherry wood is used in these wooden earrings stud to make sure you can wear them for years to come. They won’t easily deteriorate because of the nature of the hardwood. Your hiking design is hyper detailed thanks to the precise laser cut design on the wood. This makes sure that a perfectly engraved design is always created. The men’s wooden earrings stud also pass through hand finishing and inspection to ensure quality. 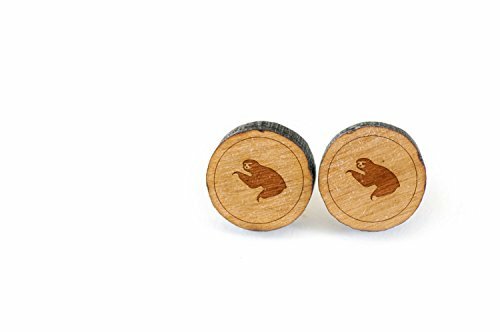 Whether you are looking for party favors or a special gift for a guy or gal in your life, opt for these wooden earrings. Conveniently packed in a handsome packaging, they are ready to give away once you receive them. 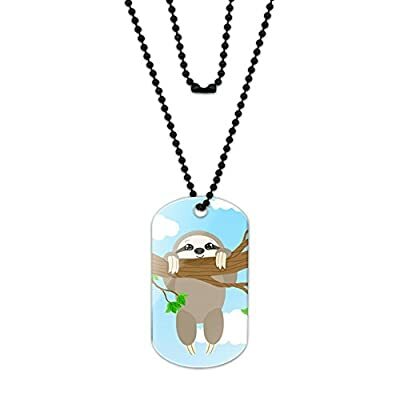 Click Add To Cart and get a pair of these stylish sloth earings today! 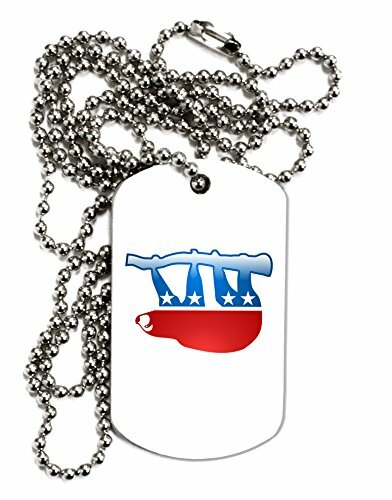 PREMIUM QUALITY AMERICAN CHERRY WOOD HIKING EARRINGS- We carefully selected the American Cherry Wood that is used to create our earrings to make sure they are long lasting and supremely durable. 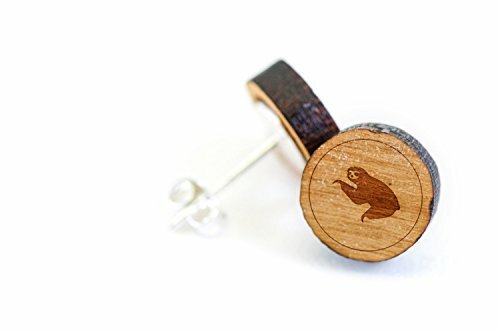 LASER ENGRAVED SLOTH DESIGN IS A GOOD CONVERSATION STARTER- Don’t be surprised if someone asks to take a closer look at the design of your wooden earring studs. We’ve used high precision laser engraving for a superior clarity. HANDCRAFTED WOODEN EARRINGS FOR MEN AND WOMEN- Our wooden ear studs may seem ideal for men but they are very gender neutral. 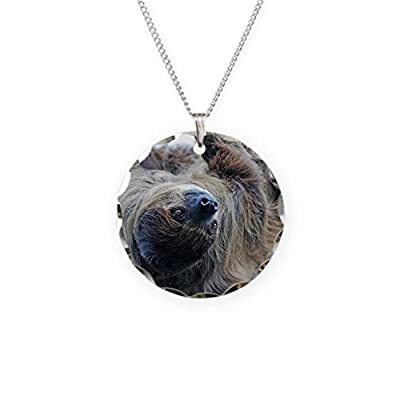 Men and women can both enjoy the sloth design engraved on it. SUITABLE FOR CASUAL WEAR AND OTHER SPECIAL EVENTS- Our wooden earrings for men and women are stylish enough to compliment most casual outfits. They can also be paired with other more formal outfits for special events. PERFECT UNISEX GIFT FOR ALL OCCASIONS- These unisex wooden earrings come in a handsome packaging ready to be given to your guests or to someone special.